Macksville is located in north-eastern New South Wales, on the Nambucca River. 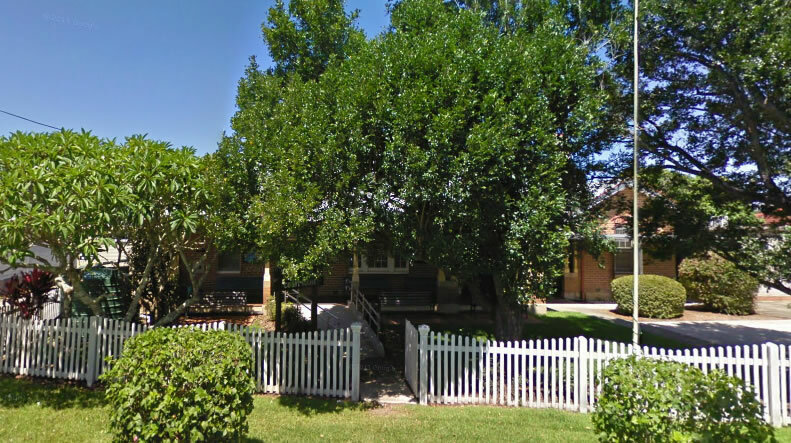 It is a small township approximately halfway between Brisbane and Sydney. Fishing and oyster-farming are the main local industries. The local courthouse can be found on River Street.  Visit Sydney Criminal Lawyers® for Criminal & Traffic Lawyers for Macksville Local Court.